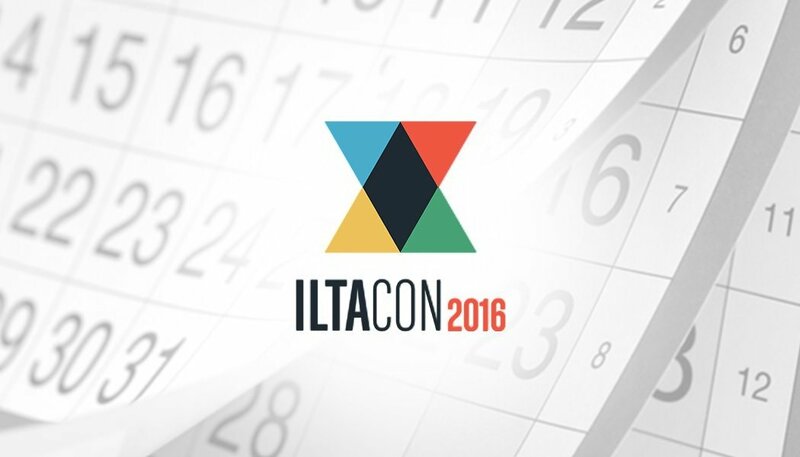 If you are heading to ILTACON 2016 we’d be delighted if you could join us for breakfast on Tuesday or Wednesday mornings between 7:30-9am or visit us at the Harbor Suite at the Hampton Inn directly across the road from the Gaylord. We’ll be hosting meetings there all day Tuesday and Wednesday. Hope to see you! What’s a dog got to do with eDiscovery? WOW! Thanks Dave!